Pearse AUL 2 champs No 1 May 97 R361, a photo by CorkBilly on Flickr. 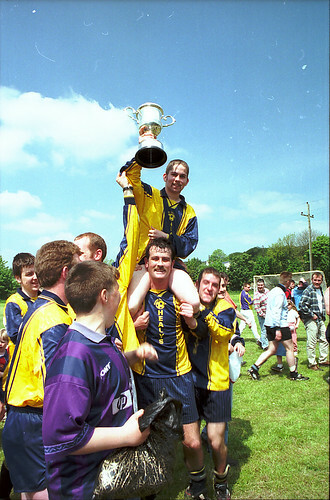 Pearse Celtic win AUL 2 in May 1997. Click on image to see more pics from past seasons.